Miami Habitat is a nonprofit ministry that relies on contributions from individuals, churches, civic groups and corporations to fund the construction of affordable homes for low-income families. You can become a part of Habitat by donating today. Support Miami Habitat on Give Miami Day, South Florida's most exciting annual giving event, hosted by The Miami Foundation! Click to learn more. 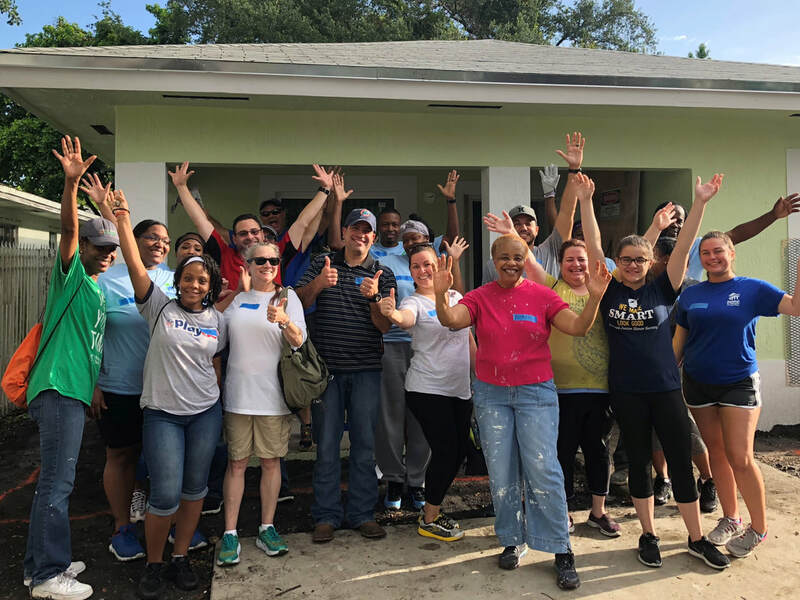 Miami Habitat encourages all people of conscience to serve with us, putting faith into action by caring for those in our midst—our neighbors in need of a decent, affordable home. ​Women Building Up Women is a women’s philanthropy group dedicated to raising funds for the construction of homes in Miami-Dade County for low-income single mothers and their families. This is an exciting way for strong, dynamic women to make an impact on our community and join forces in support of building up women. 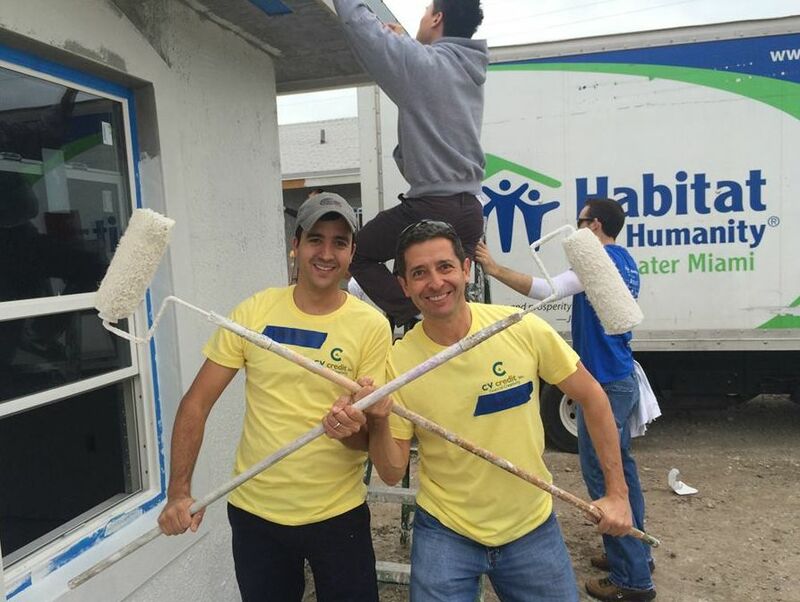 ​Habitat Young Professionals seeks to bring together socially conscious young professionals in South Florida to support Habitat for Humanity of Greater Miami's mission: to transform lives and communities by providing low-income families with affordable home ownership opportunities. AmazonSmile allows you to do your normal online shopping while supporting Habitat for Humanity of Greater Miami!